As carers of loved ones, it is important and reassuring to plan ahead and have necessary documentation completed, if and when you may need it. This is also important for you, the carer, in case a family member has to step into to assist. Join us in National Advance Care Planning Week to hear about Advance Care Planning. The Week is to enable people to take control of their health care needs and choices through making an advance care plan for you and the person you care for. Our presenters include the ACT Government Advance Care Planning and the Health Care Consumers’ Association. To assist carers in finalising an Advance Care Plan, officers will be available for a free private and confidential appointment after the session. More details will be provided about this. 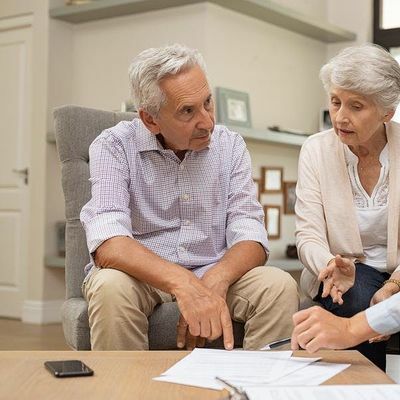 An Advance Care Plan can also form part of your Estate Planning (wills, POA, trusts). 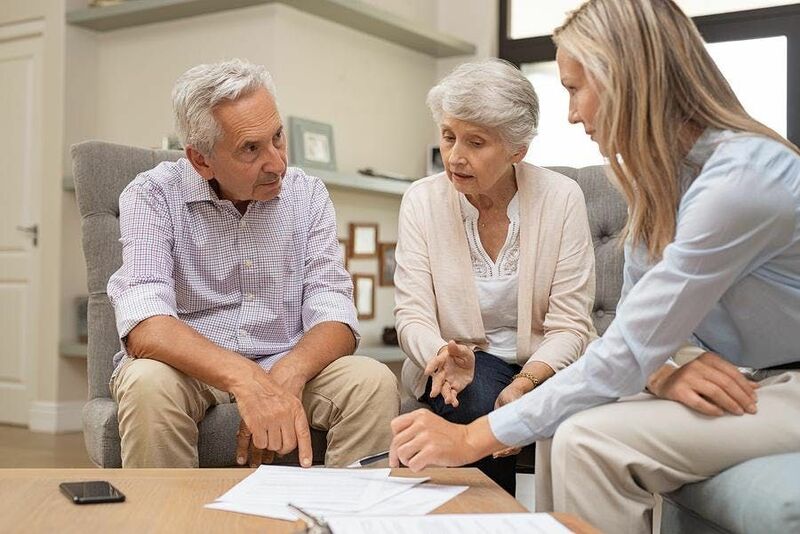 A session on Estate Planning for carers will be held on 17 April 2019. For more on this, please click here. Please note – you are welcome to bring other family members to this session. If you cannot make the session or live stream, dependent on interest, we may hold a repeat of this session for after work hours. Please email cnN2cCB8IGNhcmVyc2FjdCAhIG9yZyAhIGF1 to indicate your interest in this. Registration to attend is essential through the link below. If your are unable to attend on the day, please notify Carers ACT as soon as possible by emailing cnN2cCB8IGNhcmVyc2FjdCAhIG9yZyAhIGF1 or by calling 6296 9982.